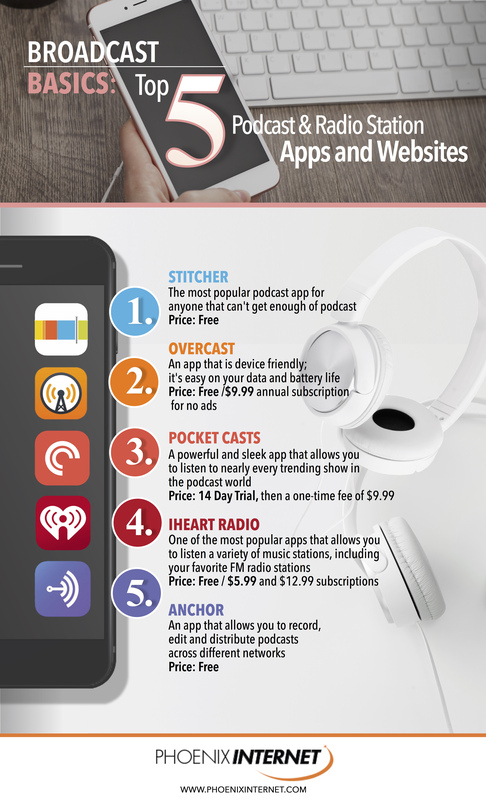 If you’re looking to listen to these programs or publish your own, you’ll first need to find the best podcast, radio app, or radio website for your needs. Look no further. We have you covered! Available for free or with a paid ad-free subscription, Stitcher is a highly popular podcast app for Mac and Android devices. When you sign up for it, the app lets you list your favorite topics. Based on this choice, Stitcher suggests podcasts that you’re likely to enjoy. This makes it ideal for anyone who would like to start listening to podcasts, but doesn’t know any in particular to follow. This podcast application sports an incredibly simple design, but don’t let that trick you— it’s actually one of the most sophisticated listening apps on the market! It comes with a host of advanced features, including 3D Touch Support to let you click on details of each episode without accidentally navigating to a different page, as well as Voice Boost that helps you hear speech more effectively. The only real downside to this app is that it’s only available for Mac devices, so Android users are out of luck for the time being. You can get it for free, or pay for a $9.99 annual subscription and avoid all ads. Available for $3.99, this app connects you to podcasts based on trending shows. It also provides a number of filters that you can use to refine your podcast search, including one for the date of release and another for audio and video programs. This app works on both Mac and Android devices. One of the most popular applications of its kind, this radio app allows you to listen to its own radio stations and FM stations, as well as a host of music playlists and listen to podcasts. It is available in multiple different tiers of service, depending on what you’re looking for. The most basic service is free but requires you to listen to ads. Alternatively, you can pay $5.99 a month for a better listening experience. The highest tier of service costs $12.99 a month and gets you access to on-demand song selection and myriad other valuable features. Do you have ambitions of publishing new podcasts yourself? If so, this podcast creator app is the one for you. Anchor lets you record and edit podcasts and music programs on your own. Once you’ve finished recording, it will distribute the podcast for you automatically, allowing you to reach a large audience with minimal effort or marketing skill. As podcasts become more and more popular, Anchor will play a critical role in the future of digital expression. 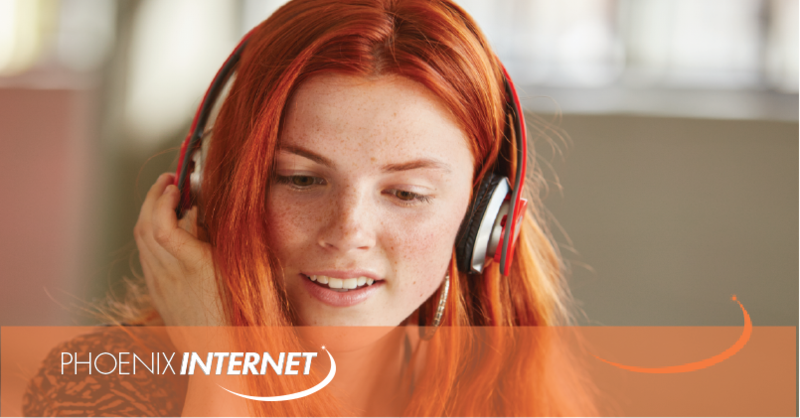 To fully participate in the digital radio renaissance, you need an Internet connection that lets you download all your favorite podcasts without skipping a beat or racking up data overages from downloads. Phoenix Internet offers just such a quality connection. Operating throughout the Valley of the Sun, we provide strong, affordable, reliable connections to individuals and businesses alike. For more information on our Internet offerings, visit our website today. What Is Your Uptime, and How Does It Affect Your Business? Enter your address to check for service availability.